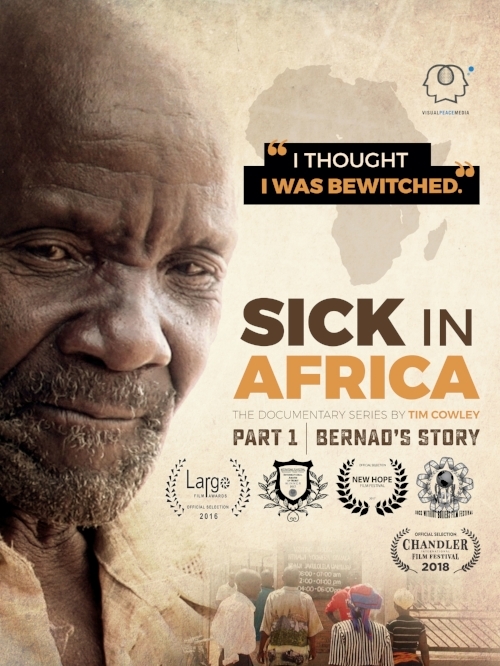 is a documentary film series that takes investigates underlying issues to African health concepts. African health care is never so simple as to providing the right training or equipment or infrastructure. Worldview and beliefs of every family member affected by an illness must be understood in order to properly treat the sick. I took on this project in a ten-month filming project in 2016, my last of 13 years living in Africa among the Yawo people of Mozambique and Malawi. It served as a capstone project to my masters of arts program and my goal is to create an entire series with themes touching on infrastructure, training, worldview, witchcraft, family, education, pharmaceuticals, etc. Baba Bernad is an elderly Yawo man living in Mandimba, Mozambique. He's been sick for some time with a mystery illness he has been unable to get to the bottom of despite the herbal concoctions from his wife Abiti Bakadi and visits to local health centers and traditional healers. In this episode we follow along as he shares his suspicions of witchcraft and curses, traveling across the border into Malawi where a Catholic hospital provides answers. 19 min. Released in 2016. In Ciyawo with English subtitles. Also in German, Portuguese and Spanish. Dona Laura is a respectable, hard-working mother of 6. 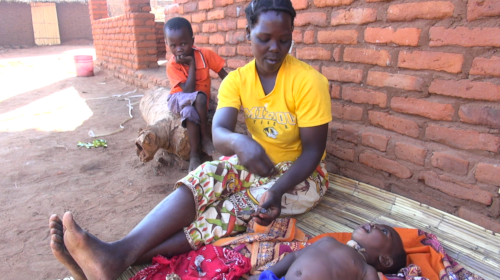 When her baby boy Shukarani is born at the local health center in Mandimba, complications arise. Hear from Laura as she delves into her suspicions on why her son is born with problems and follow along as she seeks help from the government and traditional healers. Currently in the editing process due for release in 2018.